Organic. Lemon Balm is commonly used for its ability to calm the nerves. 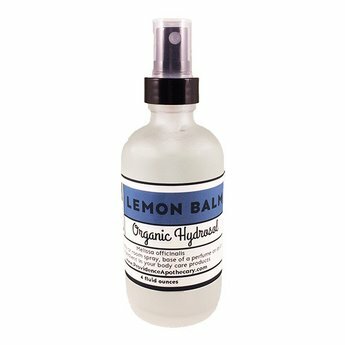 Great during times of stress, use it as a body mist, linen spray, or even add a few teaspoons to a bath. It has a beautiful aroma that is bright, lemony, and herby.